Confused about HIPAA and HIPAA compliance? 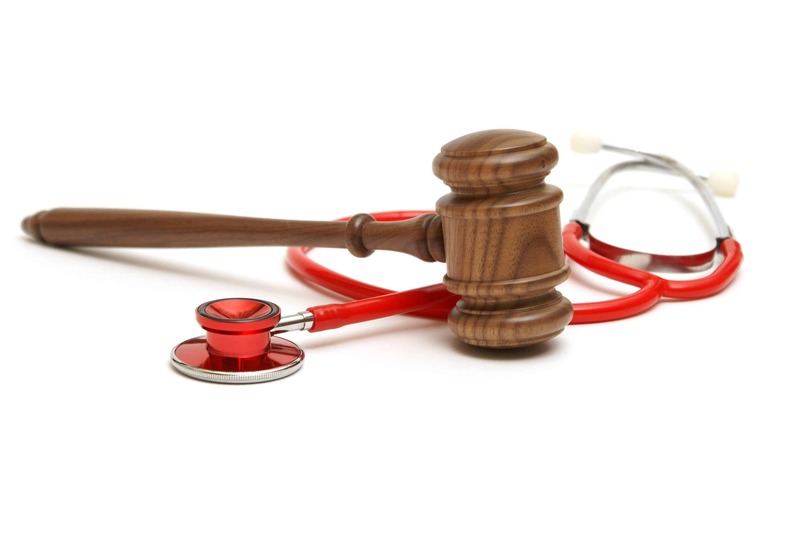 This article will explain HIPAA and the importance of complying with this complex federal law. HIPAA is the Health Insurance Portability and Accountability Act of 1996, which was signed into law by President Bill Clinton. The HITECH Act, which was signed by President Obama in 2009, updated HIPAA by outlining rules and penalties regarding breaches of private health information (PHI). Who must be HIPAA compliant? Does this only apply to doctors’ offices and hospitals? A health plan, such as a private-sector health insurer, a government health program such as Medicaid, Medicare, or Tricare, a company health plan, or an HMO. A “healthcare clearinghouse,” which is an entity that processes health information received from another entity, such as a billing service or a community health information system. Subcontractors and the business associates of business associates must also comply with HIPAA rules. What does HIPAA compliance entail? The Administrative Simplification provisions in HIPAA Title II are split into five rules, including the HIPAA Privacy Rule and the HIPAA Security Rule. The HIPAA Privacy Rule establishes national standards to protect PHI. It applies to all forms of records – electronic, oral, and written – and requires employers to implement PHI security procedures and ensure that all employees are trained on them. The HIPAA Security Rule applies to electronic protected health information (ePHI). It establishes national standards to protect ePHI and requires entities to implement administrative, physical, and technical safeguards of ePHI. What happens if I’m not HIPAA compliant and a data breach occurs? If your organization is not HIPAA compliant, and a breach of PHI occurs, the penalties can be severe, as can be the public relations fallout for your organization. You will be required to notify all affected patients of the breach, and this publicity could do irreparable damage to your organization’s reputation. Your organization could also face fines in excess of $1 million – and, in some cases, even criminal penalties. What can I do to ensure that my organization is HIPAA compliant? Lazarus Alliance believes that the best defense against a PHI breach is a good offense – and HIPAA requires that covered entities and business associates take a proactive approach to protecting patient data. In light of the financial penalties and potential PR nightmare associated with breaches of sensitive personal medical information, HIPAA compliance is serious business. HIPAA is a voluminous, complex law, and many organizations are baffled regarding where to begin with their HIPAA compliance. Thankfully, the HIPAA compliance experts at Lazarus Alliance are here to help. We offer comprehensive HIPAA Audit, HITECH, NIST 800-66 and Meaningful Use Audit services to help you evaluate your existing HIPAA protocols and establish new ones. Lazarus Alliance’s proprietary IT Audit Machine (ITAM), which is fully HIPAA compliant; it helps eliminate 96% of cybercrime and nearly 100% of the headaches associated with compliance audits. Lazarus Alliance offers full-service risk assessment and risk management services helping companies all around the world sustain a proactive cyber security program. Lazarus Alliance is proactive cyber security®. Call 1-888-896-7580 to discuss your organization’s cyber security needs and find out how we can help you with HIPAA Compliance. Continuum GRC offers full-service and in-house risk assessment and risk management subscriptions helping companies all around the world sustain a proactive cyber security program. Continuum GRC is proactive cyber security®. Call 1-888-896-6207 to discuss your organization’s cyber security needs and find out how we can help you with HIPAA Compliance.